This isn’t your everyday country cowboy/cowgirl line dance, no siree! 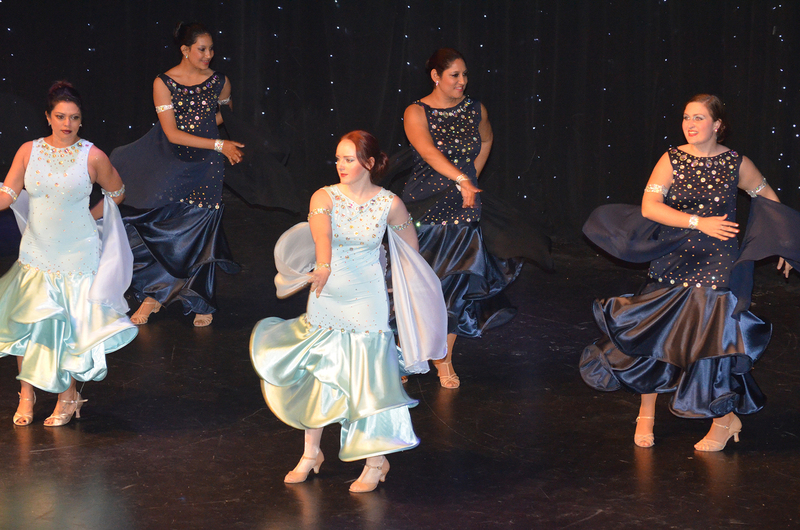 Solo style line dance now brings you all the rhythms of Latin dance – learn the cha-cha, mambo, East Coast Swing, West Coast Swing, and more. Set to new music, and old, both country and other musical genres, solo line dancing is simple, social and fun. Anyone can learn, no matter what your age or gender. 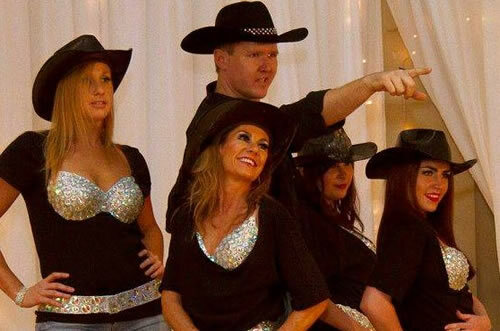 Line dancing offers a great introduction to dance for non-dancers – but not only will you learn how to co-ordinate your two left feet, you’ll get the added benefits of getting fit and meeting new people. No partner, no problem! We offer both solo and group line dance classes, so get your dance shoes on, and get down to FloorCraft Dance Studio!